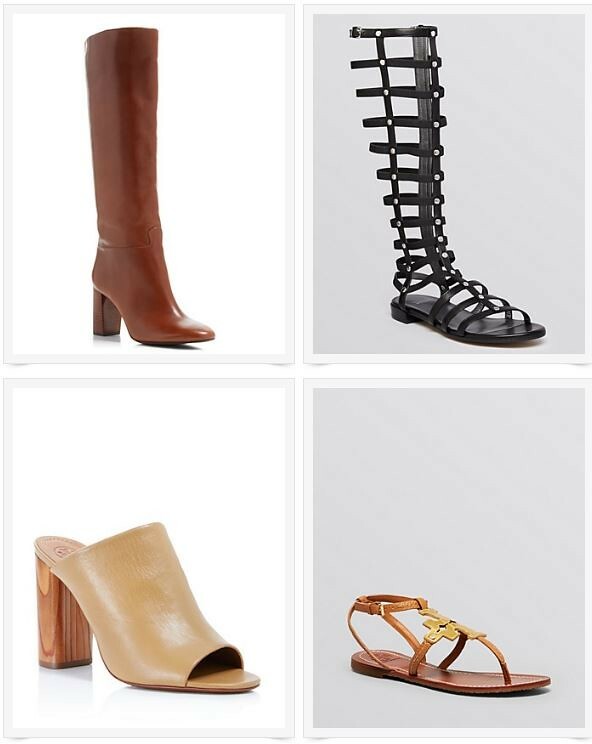 Sorry for double posting today but this sale is just too good not to share. 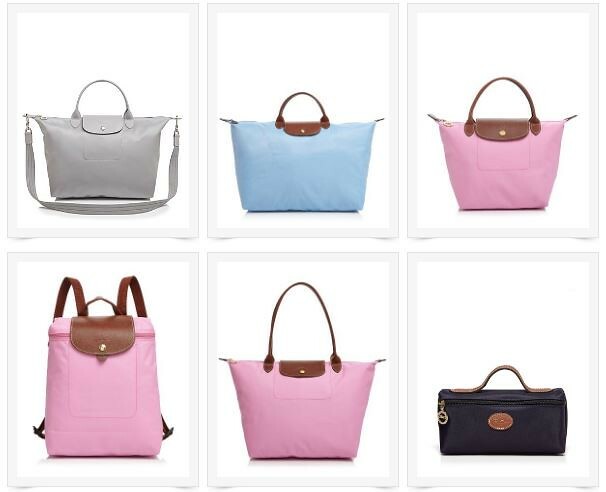 If you're missed out on the last Longchamp sale here, Bloomingdale's has several styles just went on sale. The best part? 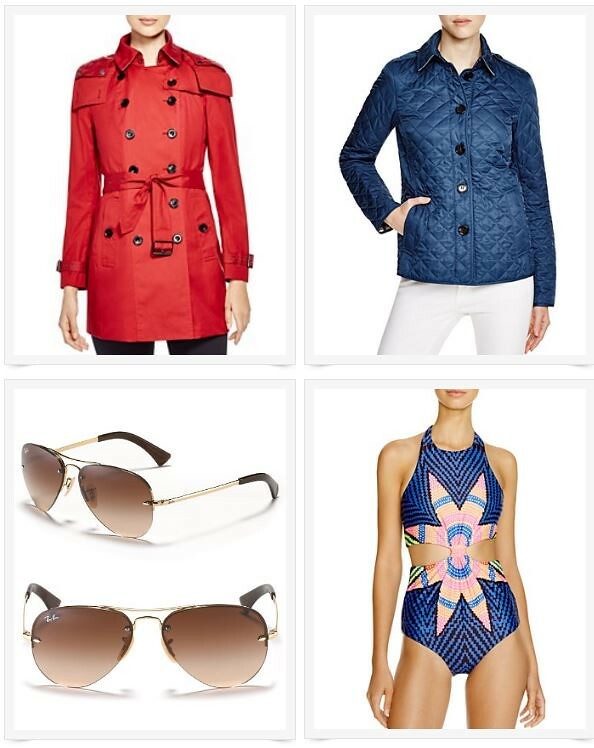 Take an additional 25% off all sale styles (including brands like Tory Burch and Burberry) with code SUNNY. Hurry, because the offer is valid only today! Everything mentioned below is at least half off (yes, you read it right). Happy Monday!